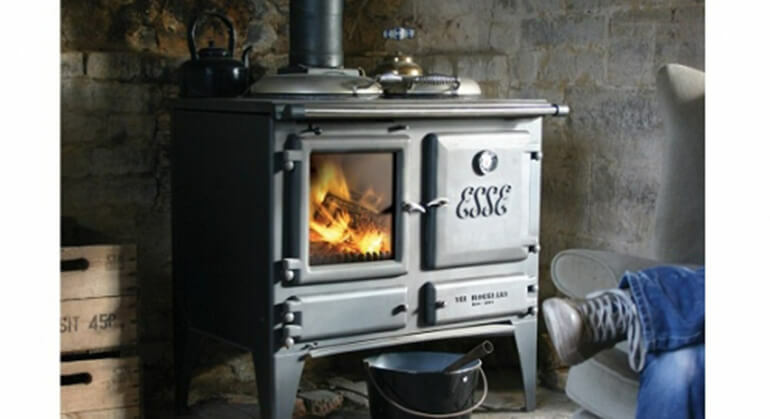 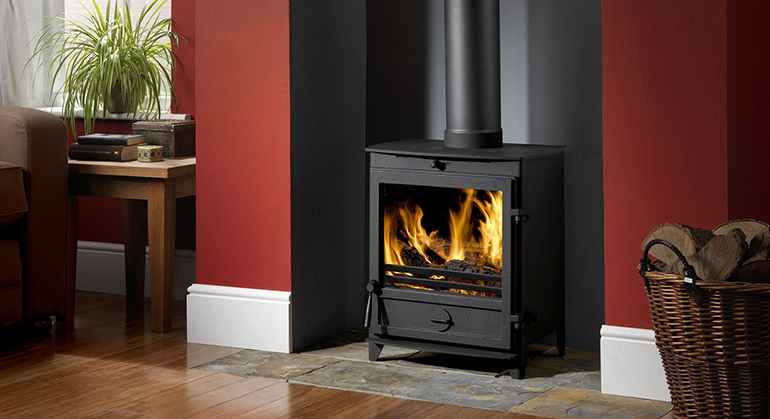 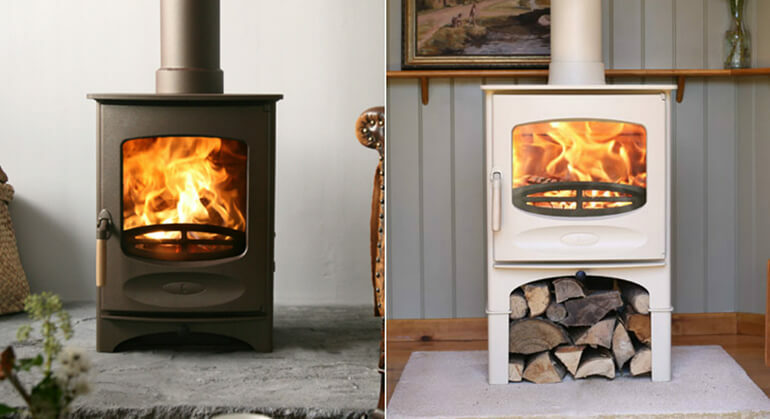 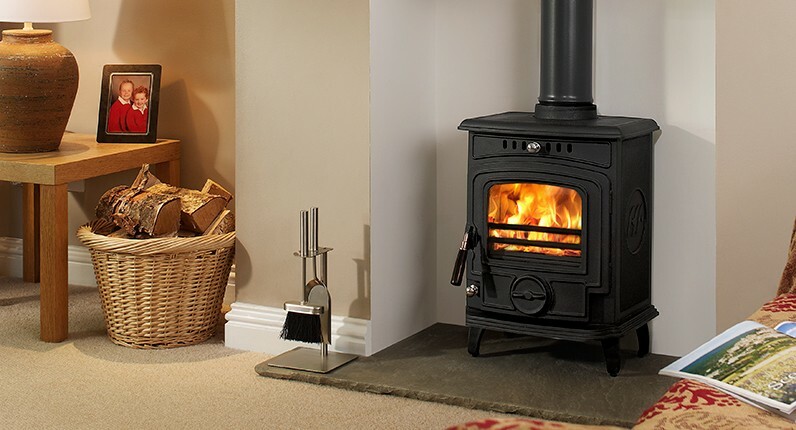 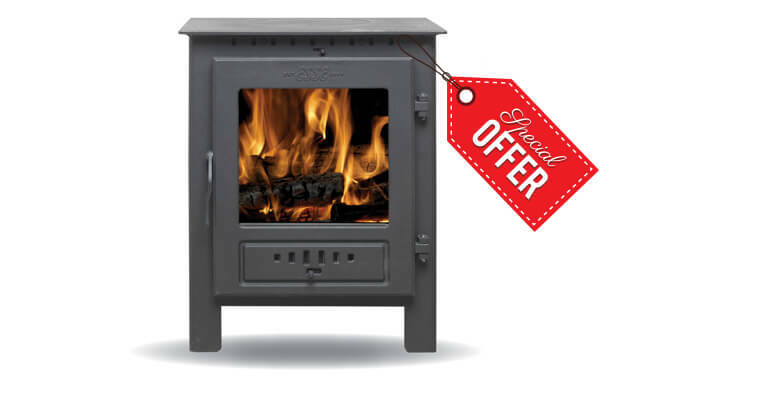 The Defra approved clean burning Baby Gabriel® is a compact version of one of Britain and Ireland’s most popular cast iron stoves. 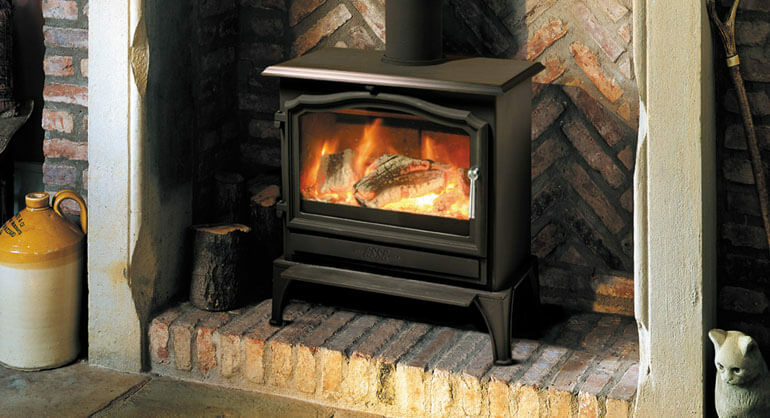 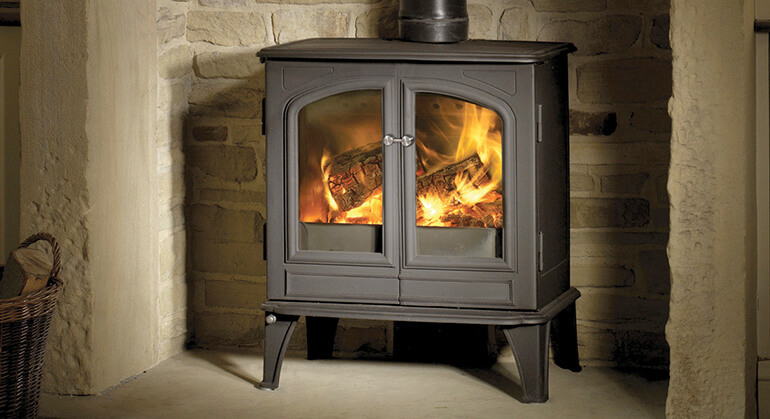 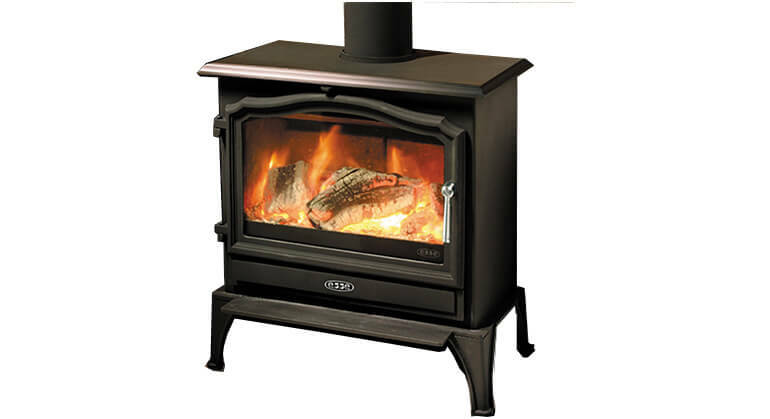 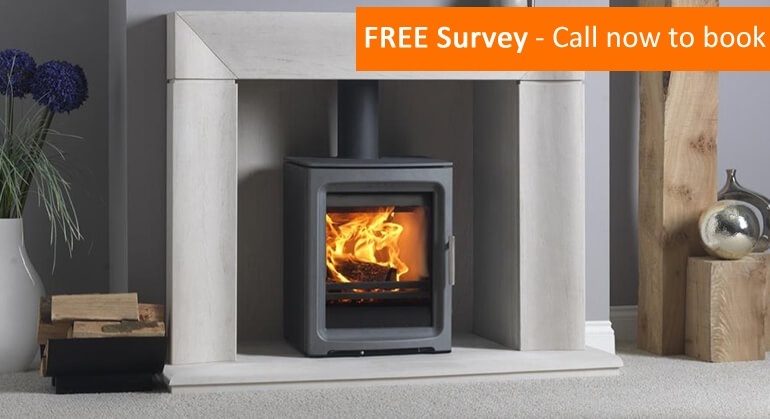 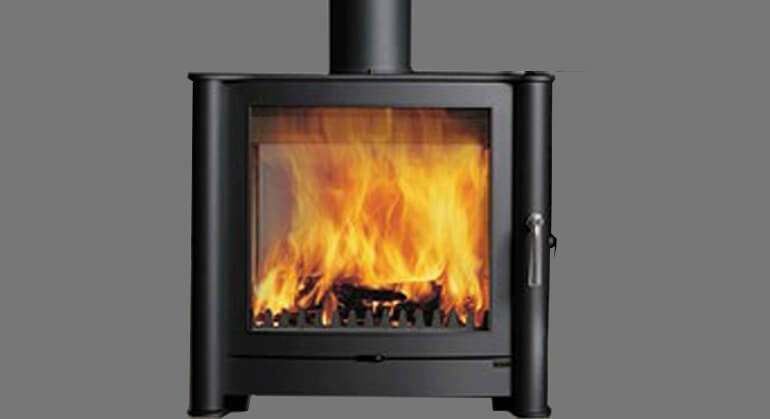 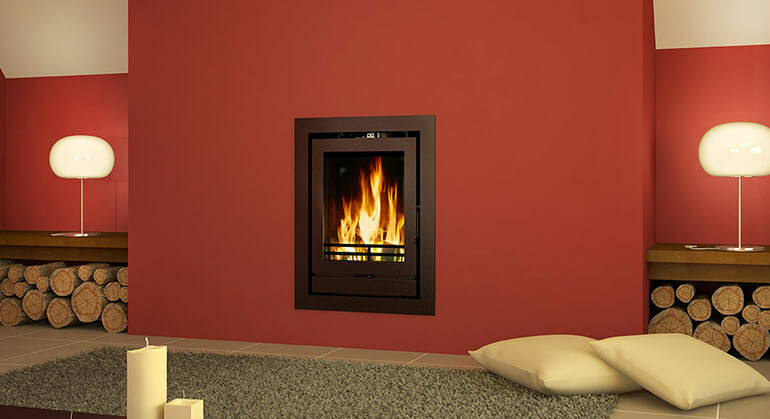 Packed full of user friendly features and benefits it has all the traditional good looks of its best selling big brother, the Gabriel® Being little, makes it the ideal solution for the smaller room and fireplace, as well as today’s well-insulated home, where a little heat can go a very long way. 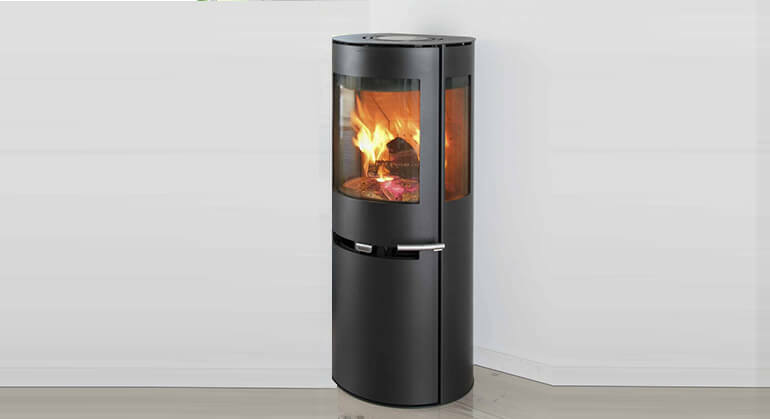 Grown up features include an externally operated open / close grate and riddler and a superior Airwash system to keep the glass crystal clear throughout virtually any type of burn cycle.